Mt. 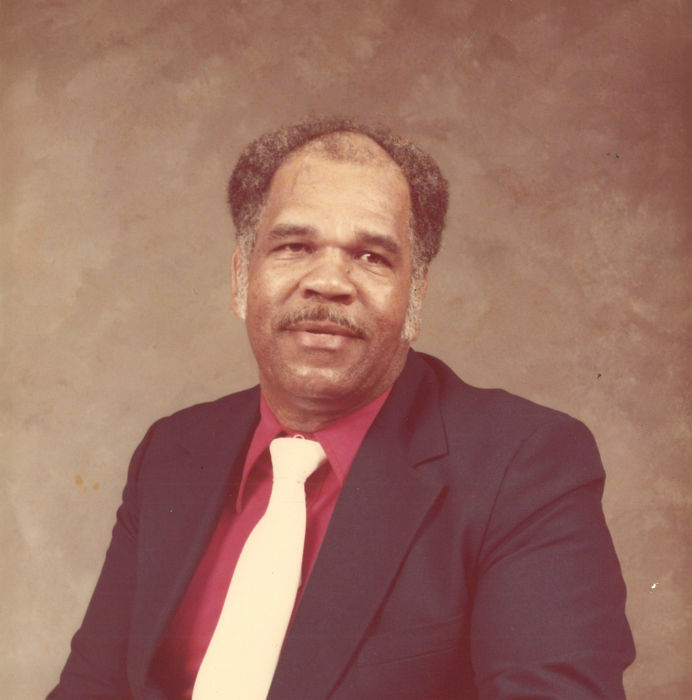 Olive- Mr. Aldrich E. Davis, 86, of 518 E. Pollock St., transitioned at Kitty Askins Hospice Center in Goldsboro, on Sunday, March 31, 2019. "Ed" as he was called by family and friends was born April 30,1932, in Duplin County, to the late William & Callie Davis. He is survived by one brother, Rev. James A. Davis (Jean) of Wilson, NC; four sisters, Shirley D. Wells of Wilson, NC, Dorothy Parker, of Faison, NC, Mamie D. Sherard of Goldsboro, NC, and Gloria G. Hardy of Goldsboro, NC; sister in-law, Malaria C. Davis of Winston-Salem, NC; a host of loving nieces, nephews, other relatives and friends. Family will be receiving friends at the home of his sister, Mrs. Dorothy Parker, at 307 Solomon St. Faison, NC.